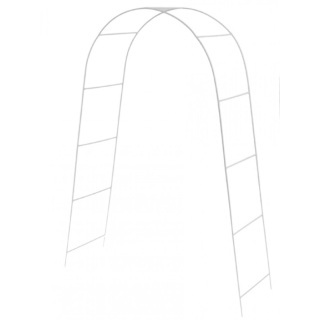 Our life size arch makes a great addition to any special event. This item is very easy to assemble and decorate (garlands, tulle bolt, ribbons). Frame is made of sturdy steel and it is reusable. Decorate with flowers, raffia, ribbon, and more. 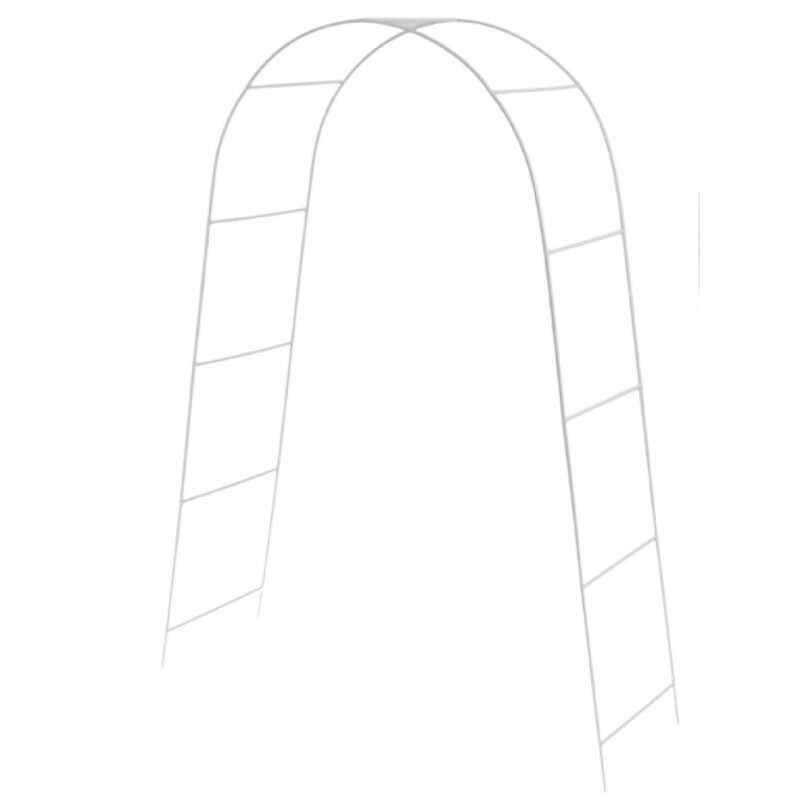 Note: This arch is meant to be placed outside and must be staked a few inches into the ground so that it can stand firmly on its own. If using indoors, you will have to "weigh it" down. Some assembly is required.